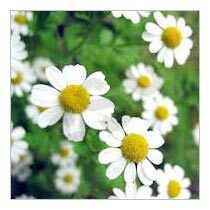 We are the eminent Manufacturer, Exporter and Supplier of excellent quality and pure Chamomile Roman Essential Oil. It was widely used for mental clarity and courage during wars. It is known for its anti-infectious, anti-inflammatory, anti-parasitic, calming and relaxing properties. Our Chamomile Roman Essential Oil is available in quality packaging of different quantities. Moreover, our Essential Oil is reasonably priced.